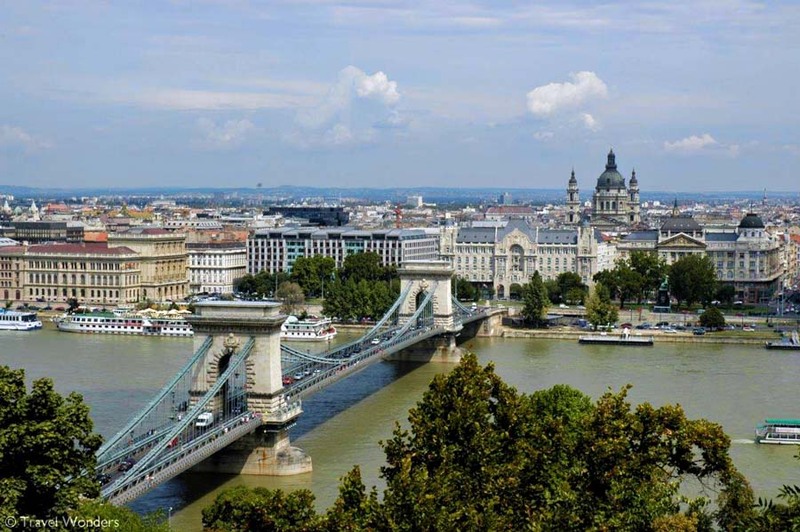 Sue and I will be flying to Hungary on Tuesday, August 1st to visit Laszlo and Eva Mihalyi and Joy Hill who are PCV supported missionaries working in Budapest. We will be staying with Laszlo and Eva while we are there and look forward to sharing with them the greetings and support of PCV and encouraging them in the Lord, as well as learning more about their work with the church in Budapest. On Sunday, August 6th I will be preaching at the RPCCEE (Reformed Presbyterian Church in Central and Eastern Europe) congregation in Budapest, where Laszlo and Eva are worshipping and sharing in the ministry. From August 7th-9th we will be accompanying Laszlo and Eva to the RPCCEE Summer Conference in Szovata, Romania at which I have been invited to deliver four addresses: 3 of them aimed at providing the conference with a working knowledge of the Presbyterian Church in Australia and what we believe; and one focussing on pastoral ministry and the challenges facing ministers today. Please pray that our trip will be an encouragement to Joy, Laszlo and Eva, and to the brothers and sisters of the RPCCEE – a small like-minded denomination struggling to establish a foothold for the gospel in the face of fierce and sustained opposition from the very liberal, historical-mainstream Reformed Churches in Central and Eastern Europe. Please pray too that we will be worthy ambassador’s, first and foremost for our Lord and Saviour, and for the PCV. Sue and I will leave Hungary on August 14th, fly to England for a holiday, and return to Australia on Sept 1st.